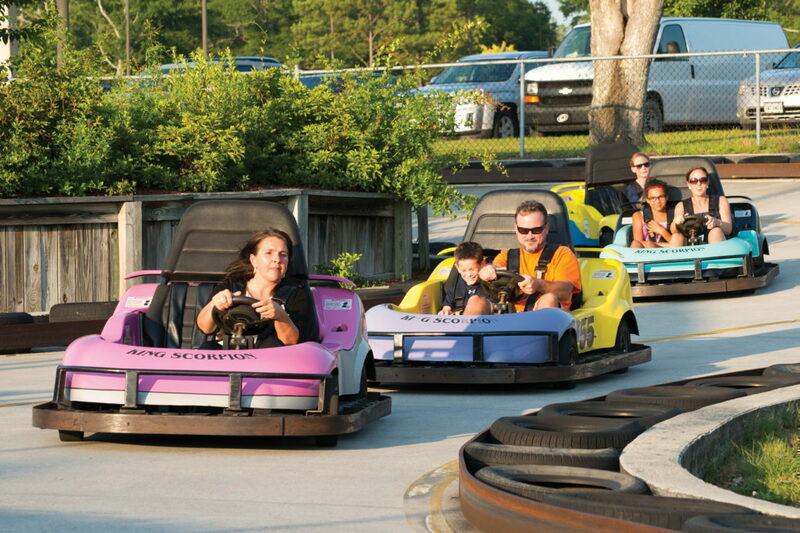 Located on the southern end of Emerald Isle, and easy to reach for visitors staying throughout the Crystal Coast, Mac Daddy’s is the destination of choice for countless fun-seeking vacationers of all ages who want a big dose of entertainment off the sand. 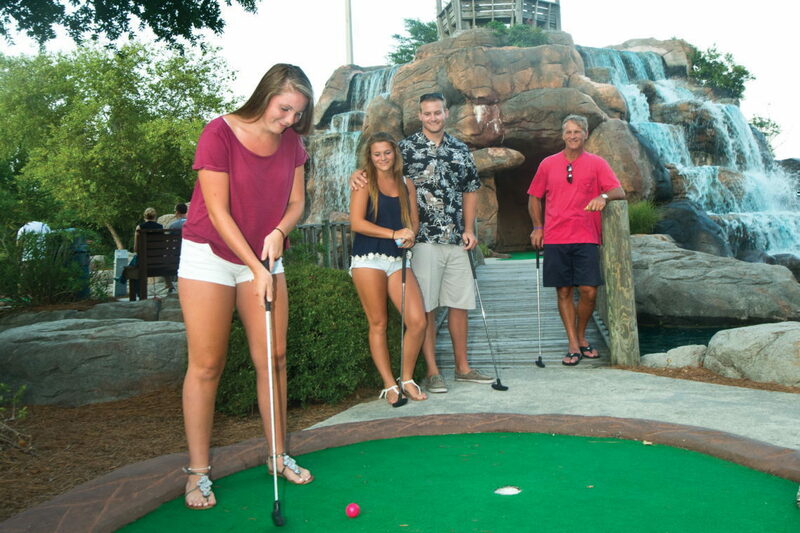 Featuring a bowling alley, sports bar, arcade, and a sister miniature golf course – (the Golfin’ Dolphin) - visitors can expect plenty of good times when they make an outing to this all-around fun amusement center. 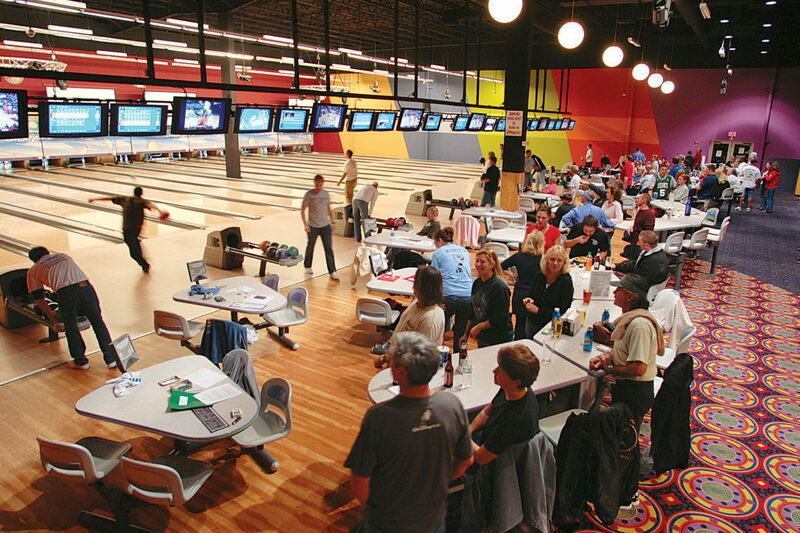 Mac Daddy’s is renowned for its ample bowling lanes, which accommodate local leagues, and which can have a variety of fun themed events like late night Cosmic Bowling. 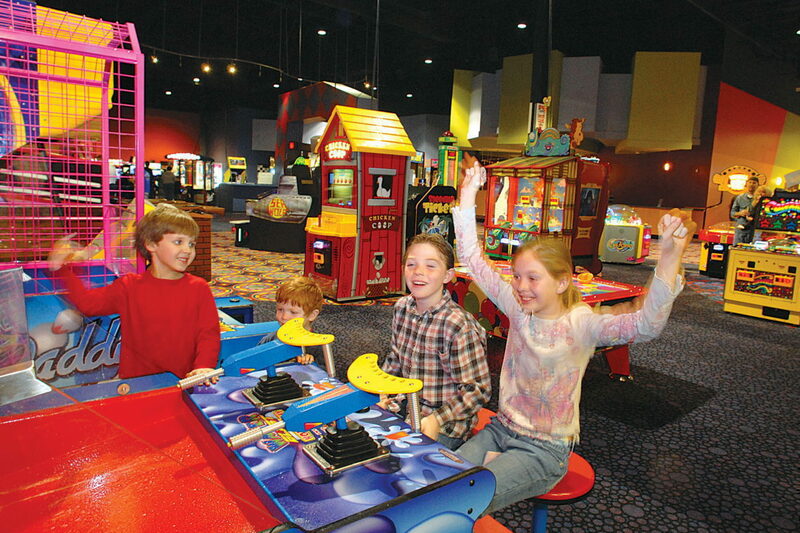 With that being said, the expansive amusement center has a lot to offer visitors off the lanes, including an extensive arcade with prizes, a billiards room, multiple lounges and dining areas, and a sports bar for afternoon games. Mac Daddy’s can also accommodate private events of all varieties, from fun birthday parties to unique corporate outings or bowling nights. 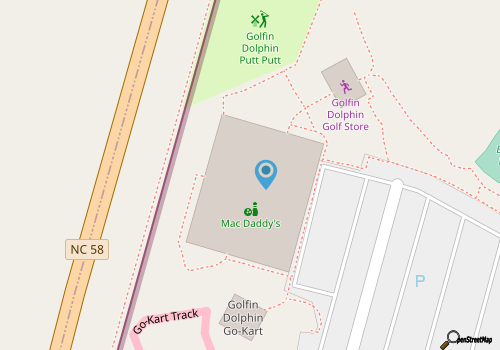 Sharing a parking lot with the miniature golf course next door, there’s a world of fun waiting at Mac Daddy’s. Take a break from the beach, or keep the good times rolling on a rainy day, and see why countless vacationers reserve a little time for fun and games at Mac Daddy’s. Call 252-393-6565 for current hours.